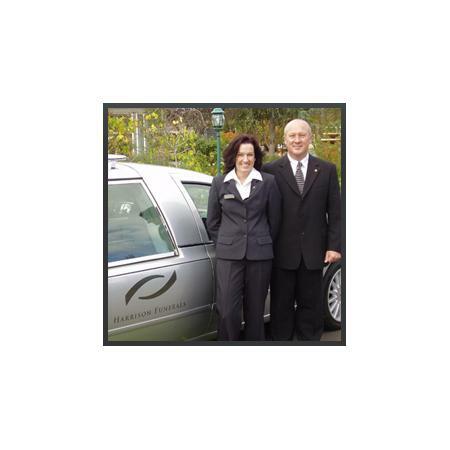 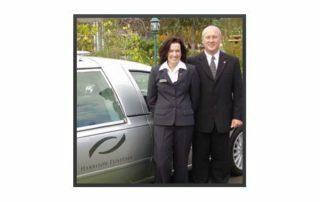 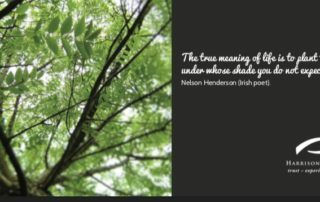 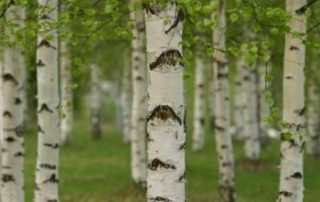 Harrison Funerals are regular contributors to Fifteen Trees and support the planting of mature trees. 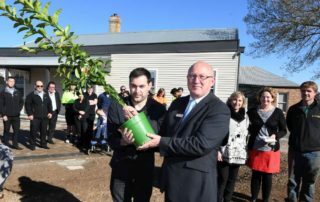 Harrison Funerals and 500 trees. 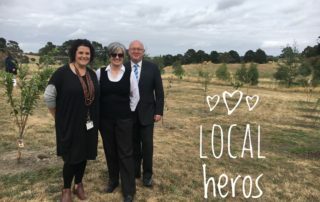 By Colleen Filippa|2018-06-30T10:26:54+10:00June 30th, 2018|Fifteen Trees, Harrison Funerals, Tree Plantings in Victoria|Comments Off on Harrison Funerals and 500 trees. 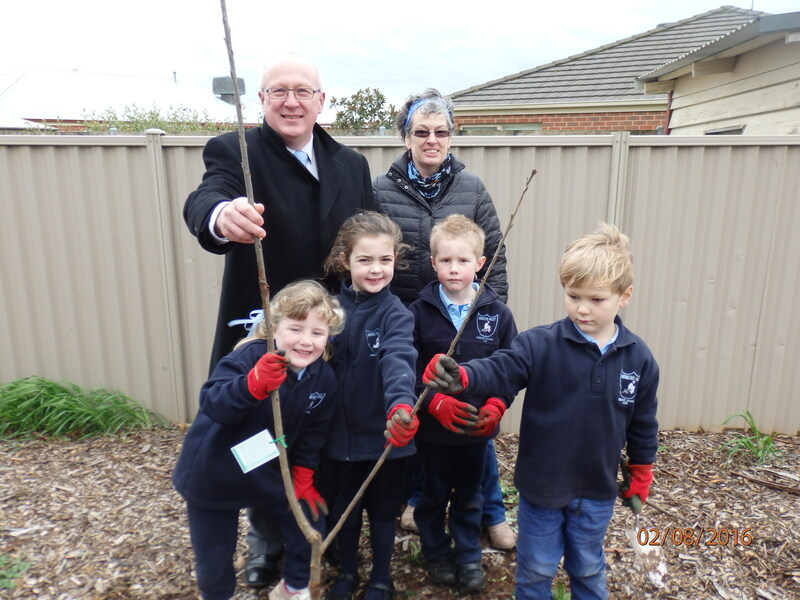 Forty trees for Villa Maria Primary School. 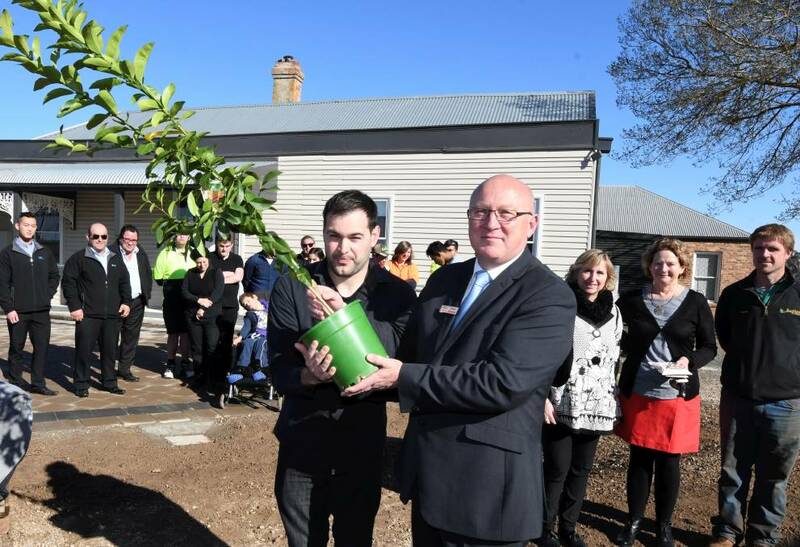 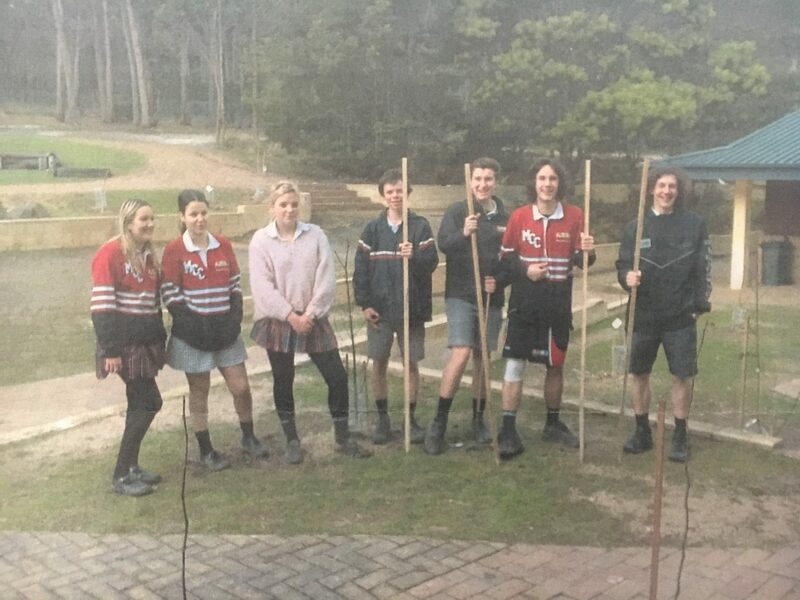 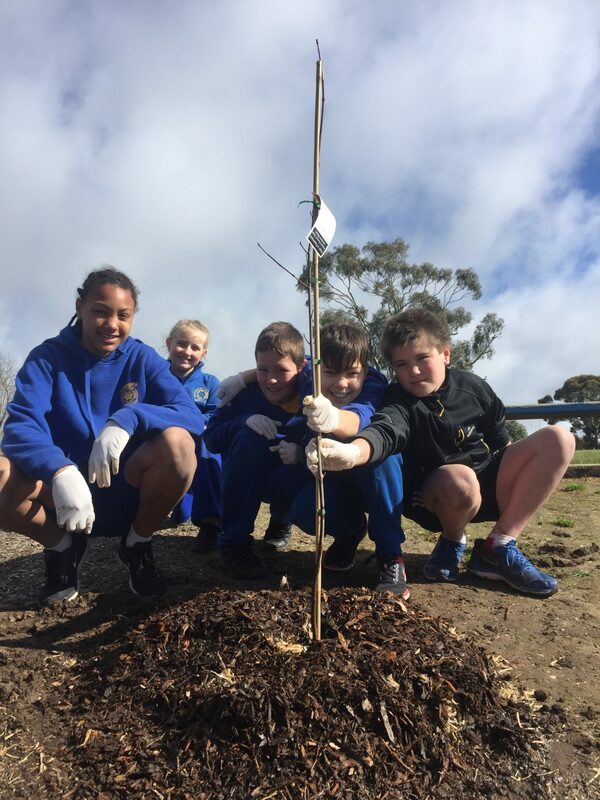 By Colleen Filippa|2018-02-22T14:43:10+10:00February 19th, 2018|Harrison Funerals, Tree Plantings in Victoria|Comments Off on Forty trees for Villa Maria Primary School. 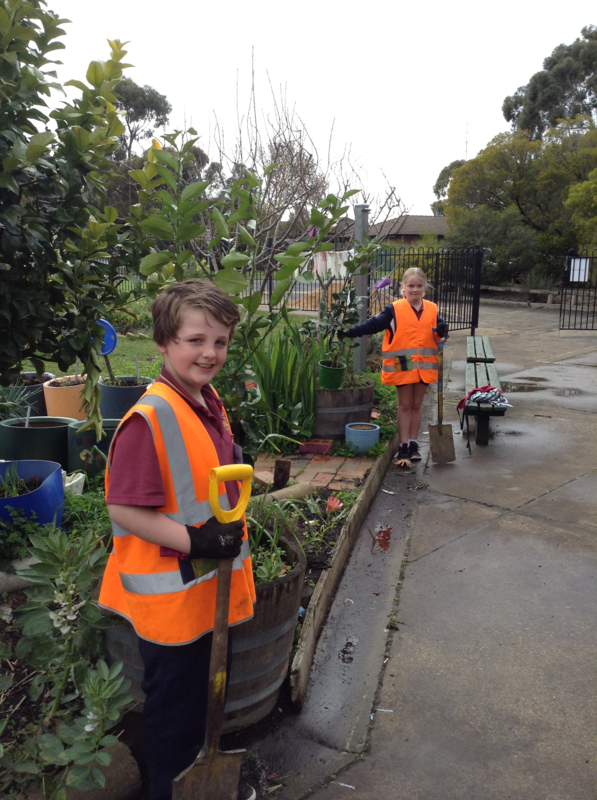 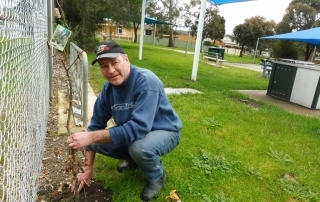 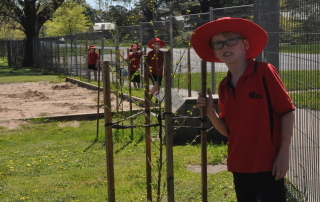 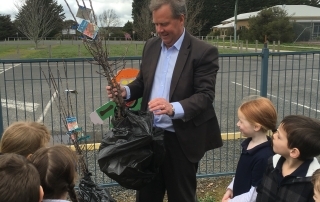 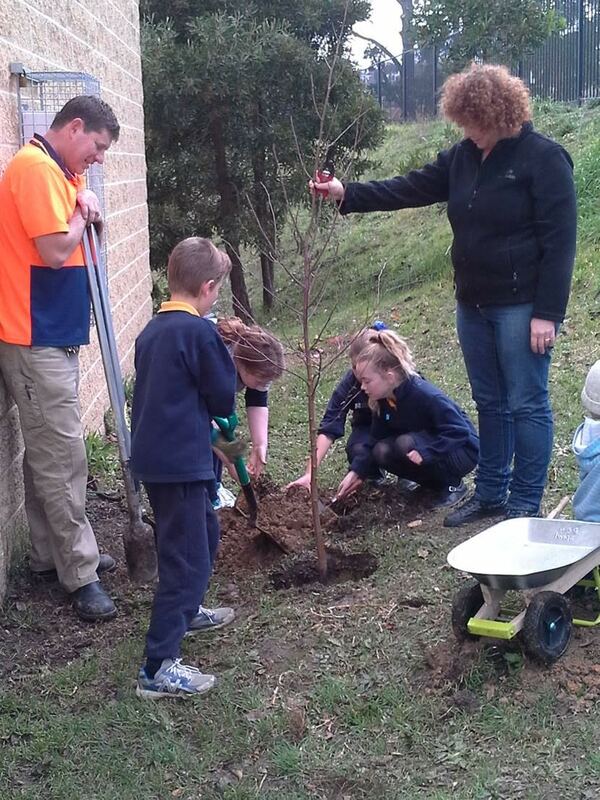 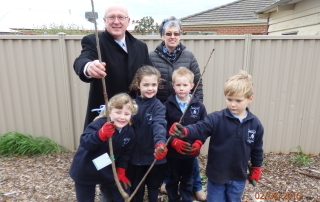 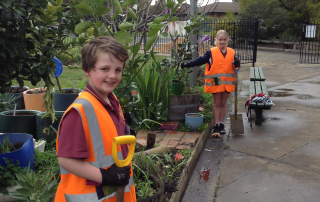 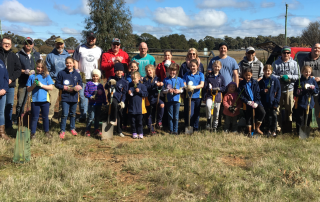 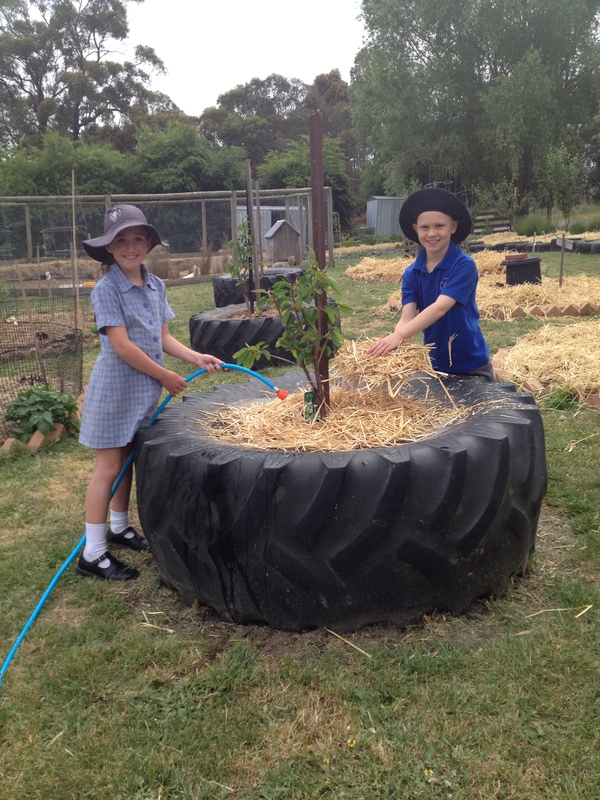 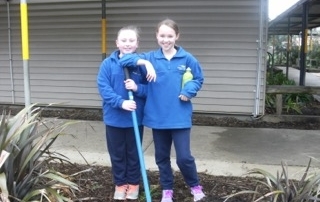 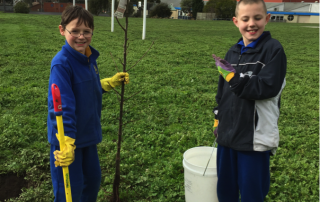 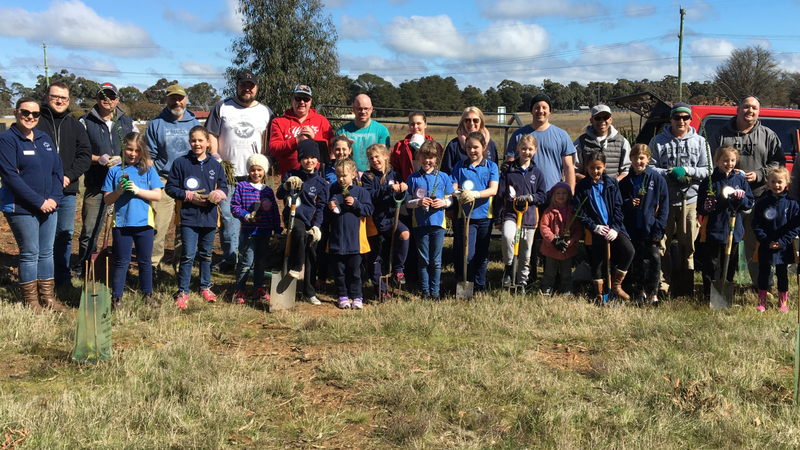 Napoleons Primary School plants 20 mature trees. 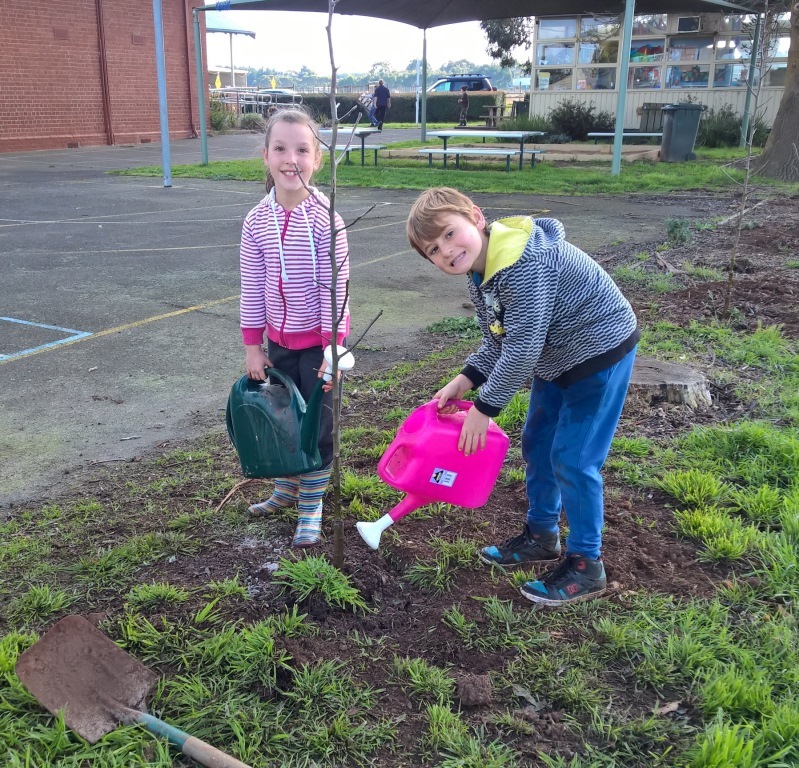 By Colleen Filippa|2017-12-15T10:42:21+10:00November 6th, 2016|Harrison Funerals, Schools, Tree Plantings|Comments Off on Napoleons Primary School plants 20 mature trees. 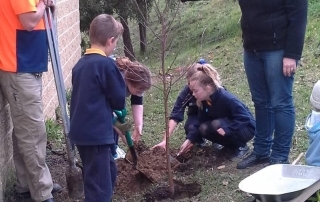 Trees at Sebastopol Primary thanks to Harrison Funerals. 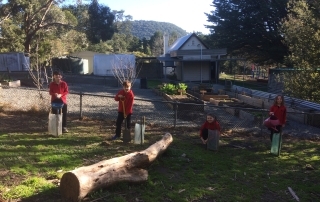 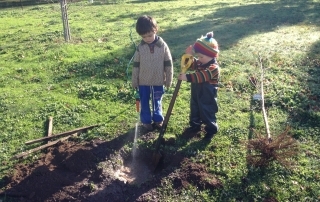 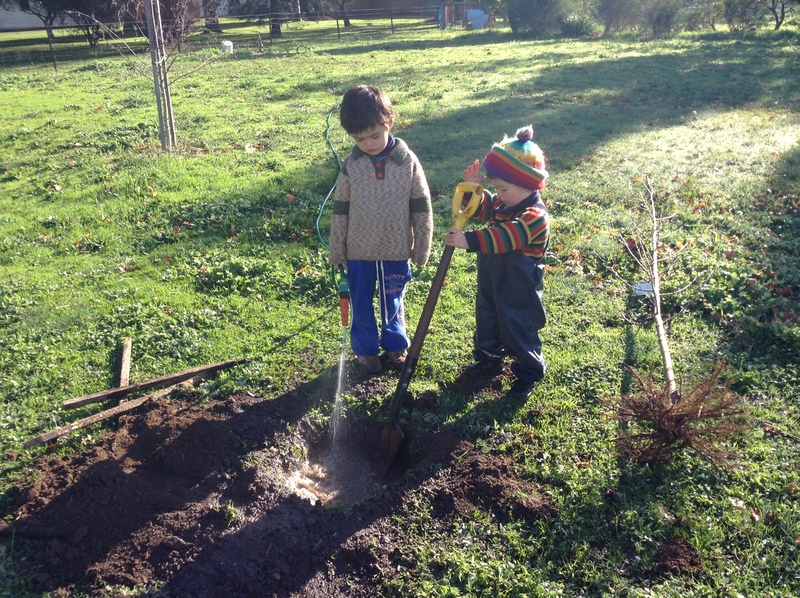 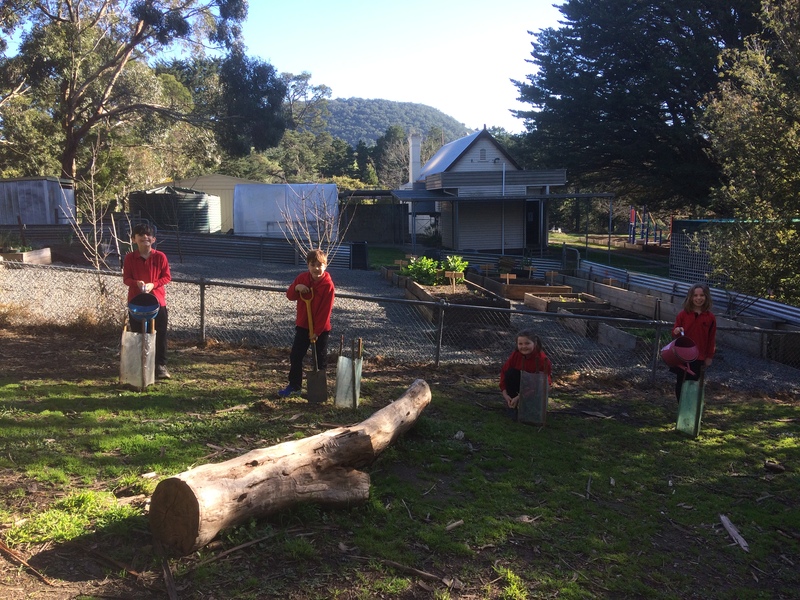 By Colleen Filippa|2017-12-15T10:42:24+10:00September 19th, 2016|Harrison Funerals, Schools, Tree Plantings|Comments Off on Trees at Sebastopol Primary thanks to Harrison Funerals. 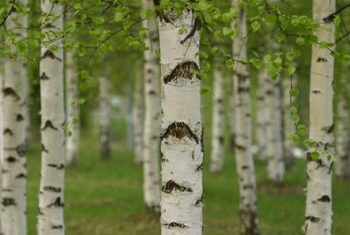 Trees for Miner’s Rest PS. 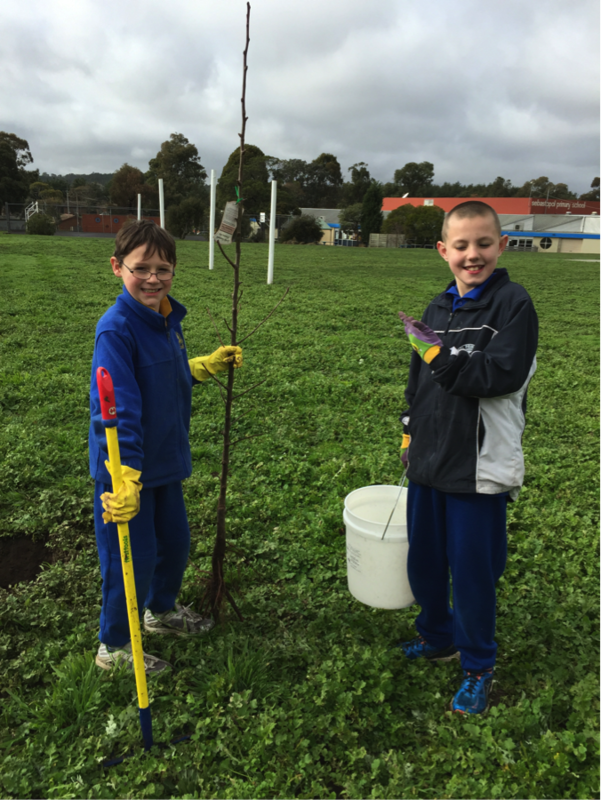 By Colleen Filippa|2017-12-15T10:42:28+10:00August 9th, 2016|Harrison Funerals, Schools, Tree Plantings|Comments Off on Trees for Miner’s Rest PS. 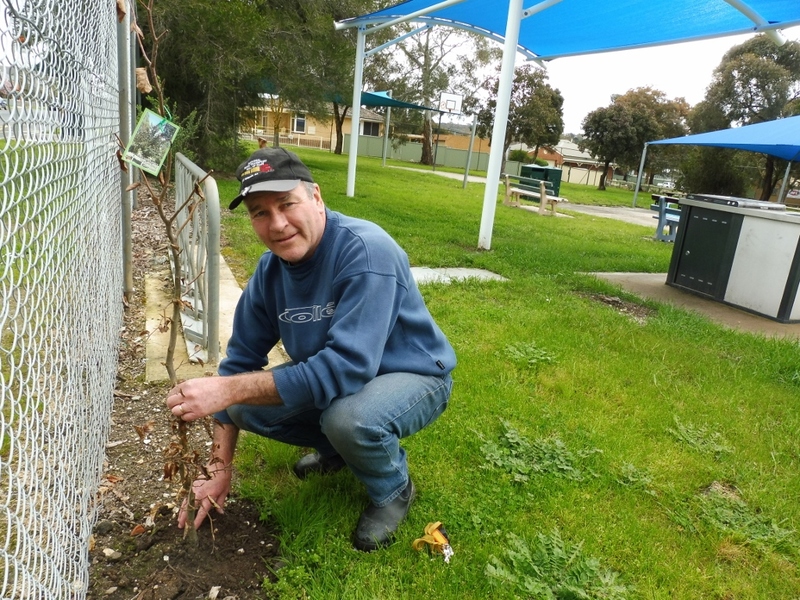 Mature Trees for Learmonth Community Gardens. 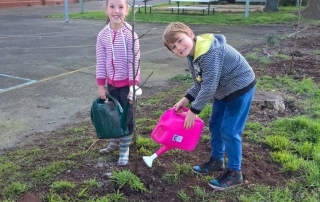 By Colleen Filippa|2017-12-15T10:42:31+10:00March 22nd, 2016|Harrison Funerals, Tree Plantings|Comments Off on Mature Trees for Learmonth Community Gardens. 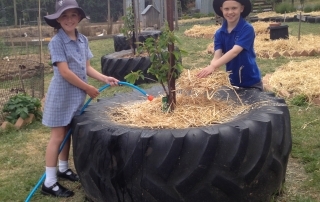 By Colleen Filippa|2017-12-15T10:42:31+10:00January 14th, 2016|Harrison Funerals, Tree Plantings|Comments Off on Delacombe Primary School. 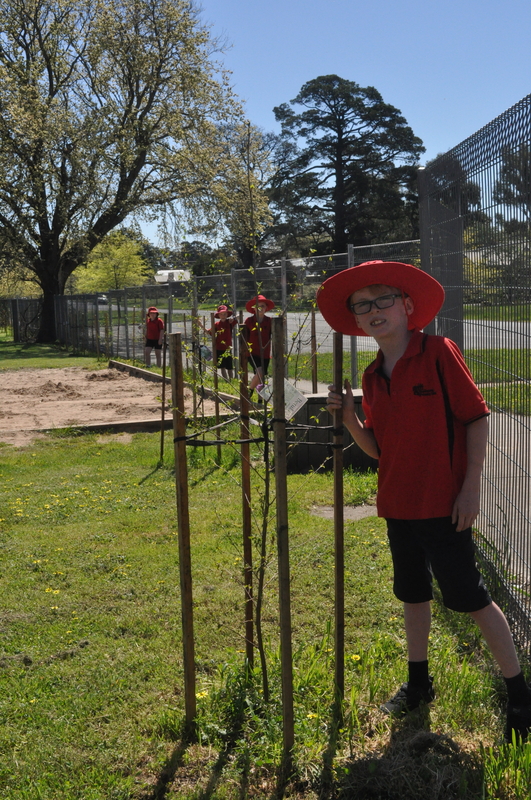 Mature trees at Bungaree PS. 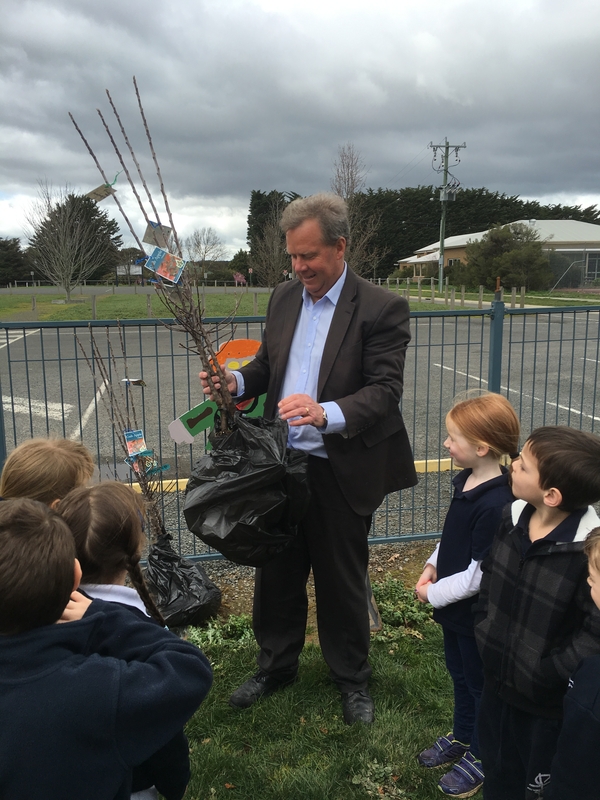 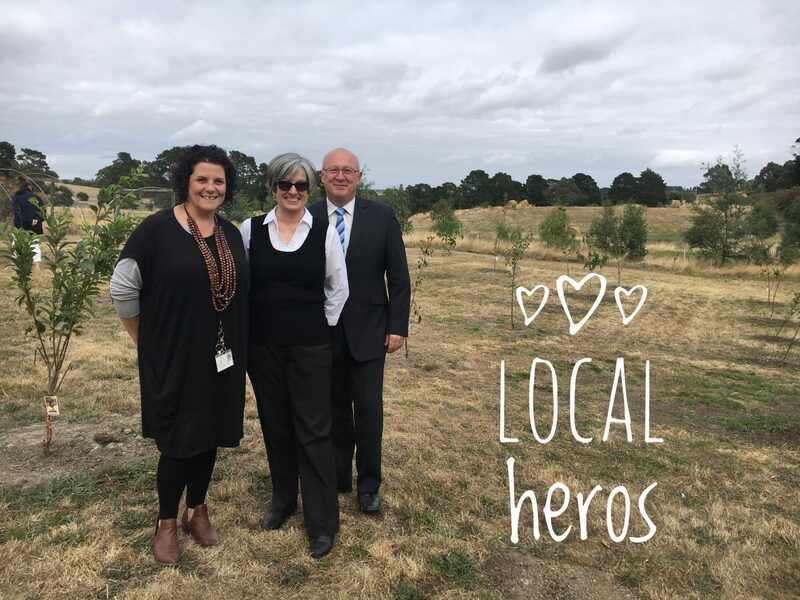 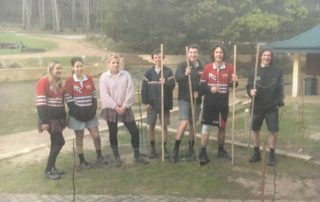 By Colleen Filippa|2017-12-15T10:42:45+10:00June 20th, 2015|Fifteen Trees, Harrison Funerals, Schools, Tree Plantings|Comments Off on Mature trees at Bungaree PS. 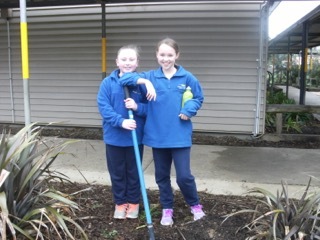 St Francis Xavier PS and Harrison Funerals. 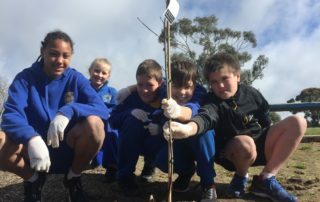 By Colleen Filippa|2017-12-15T10:42:52+10:00December 22nd, 2014|Fifteen Trees, Harrison Funerals, Schools, Tree Plantings|Comments Off on St Francis Xavier PS and Harrison Funerals.